Women are often the worst affected by conflict. 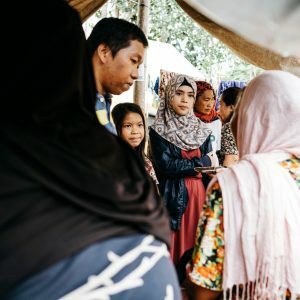 They often become targets of sexual violence, their husbands and children may be killed – leaving them without support. As the battlefield moves increasingly to the village and the town, women themsevles are often the majority of casualties of war. But women are central in the fight for peace. When men of fighting age have disappeared to war, women become the heads of household, conservers of the community and rebuilders of the economy. Women are also highly effective peacebuilders, if given the opportunity. Women are integral to all our work. From championing voting rights in Pakistan to building livelihoods in DR Congo, women’s voices, knowledge and actions are fundamental to our approach working with local people to stop violence and build lasting peace. In 2017 we supported hundreds of women in 11 countries around the world to claim their rights, access fair justice, vote, build small businesses, and learn skills to gain jobs and earn an income. Women make up 80% of those who have to flee their homes. In DR Congo, more than 200,000 women have been raped in a decade of conflict. But women are not only victims, they are central in the fight for peace. It is crucial to pay attention to women’s roles and viewpoints in order to build safer communities, more resilient societies and shape local solutions for peace. 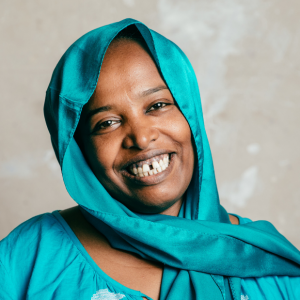 While international bodies urge greater participation of women in peacebuilding, our local partners show that women are often already at the forefront of the mission for a lasting peace. “Women have a unique ability to build bridges and to overcome difference between opposing communities. In Pakistan, women’s safety, political status, and social and economic position in society is under constant attack by extremist forces. Violence against women is endemic, their rights and voices rarely acknowledged. But this is not the only story. We support two local female activists and their organisations, Aware Girls, to educate men and women about their rights, support them to vote and stand up to violence. 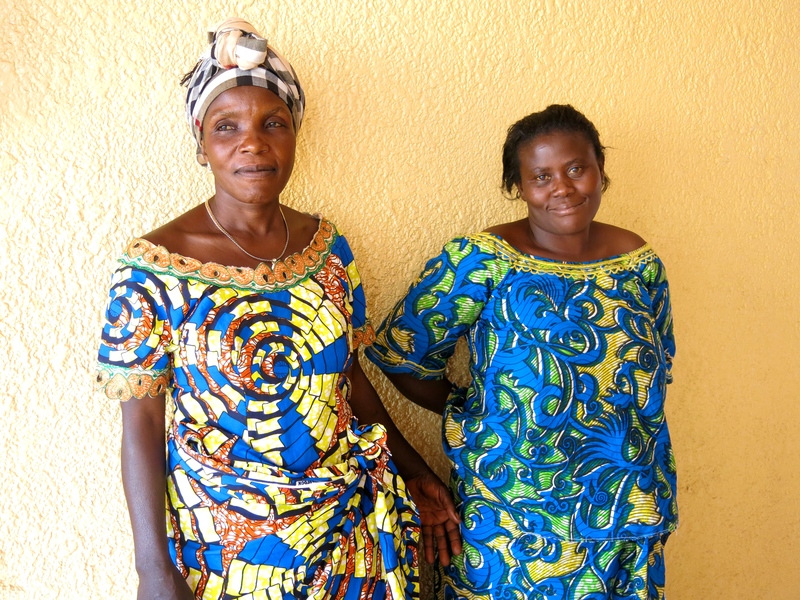 In DR Congo we support two local organisations that help women affected by war – female ex-combatants, wives of ex-combatants and women who have experienced trauma at the hands of militia groups to establish and build livelihoods. Our support to FOCHI building justice courts in an area with a large gender divide has seen great progress in the inclusion of women. FOCHI report a 40% increase in female participation, with women being elected to positions of leadership. In Somalia we work with local partner SADO to train young people in skills or livelihoods as a practical alternative to joining militant groups. Over half of the participants are female. After a six month hands course, the young trainees reported a sense of respect from families and the community, and felt able to work in traditionally male dominated activities. 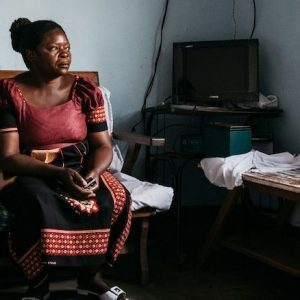 In Zimbabwe community tensions easily spark into violent outbursts, including domestic violence and violence against women. We support local organisation Envision to prevent violence against women by providing gender training, supporting women who have been victims of sexual violence or domestic abuse, and by working with traditional leaders to change attitudes towards the use of violence to solve problems. ‘I was displaced because of militia fighting. One year ago my husband, my three siblings and I moved to a new village. I built friendships in the village and one friend told me they had a women’s group that was being helped by Centre Résolution Conflits (CRC) [local peacebuilding organisation]. I heard CRC could help women like me. We have a small plot of land by our house on which we grow produce to sell. Some days I would make 2000 Congolese Francs ($2) but other days nothing, depending on the crops and the market. My income was not consistent and my husband Mustafa does not have a job. He works on our land and sometimes for other farmers, but I am the person who brings in the money. In the last year I received three loans from CRC. Now I also sell fish and own a small restaurant. With the restaurant I make around 7000 Congolese Francs per day ($7). Because of this I have bought a mobile phone, new clothes for my children, and the older two go to school. I could not afford this before.